Whether you’re planning a trip around the world or just a weekend break, having the right luggage makes all the difference. No one wants to have to drag a wobbly-wheeled monstrosity down a cobbled street or to have their underwear on display thanks to a broken zipper. With weight, durability, space, fashion and function to consider the options are mind-boggling. We’ve picked out some of the lesser known brands that are stepping into the luggage limelight. Away was founded in 2015 and combines affordable prices with high-end design. 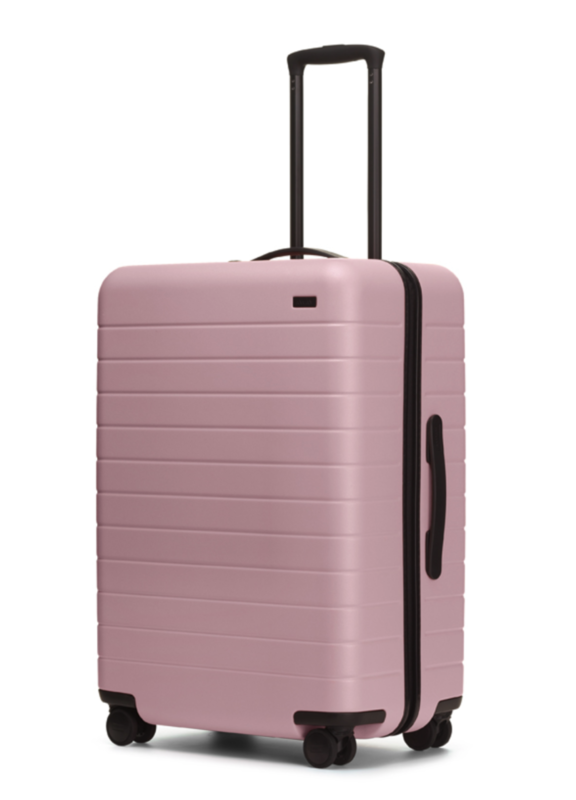 The options are simple with suitcases available in five configurations and nine colors. The design is super-strong, made of polycarbonate to ensure your case can put up a fight. The innovative compression system is a gift, especially if you’re prone to trying to squeeze too much in. On top of all that, the brand keeps you connected. A built-in airline-approved charger means you can keep your devices charged up while you’re on the go. 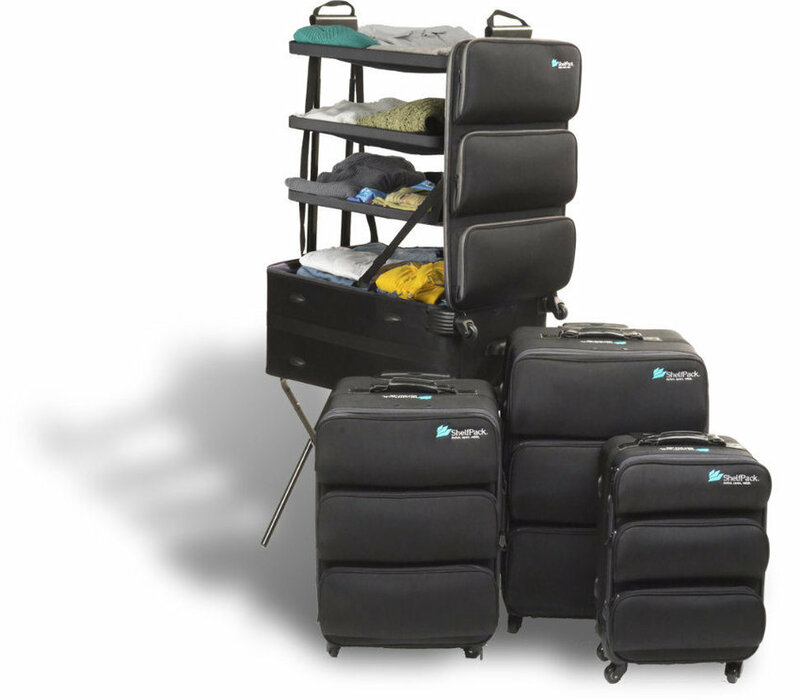 What’s more, the luggage comes at an affordable price. All in all, it’s a luggage brand you can really get carried ‘away’ with. If you are fed up of lugging bulky cases for your next adventure or are constrained by compact city living, you need to know Barracuda. This luggage brand is notorious for offering sleek, smart and collapsible bags, meaning your suitcase fits around you rather than the other way around. The ingenious design collapses in seconds and even has its own storage bag so you can hang it in your closet. When it's in use it features an adjustable laptop tray complete with cup holders. Don’t be worried that you’ll lose track of your compact companion either. With a location tracking upgrade, you can keep an eye on your new best friend at all times. The carry-on suitcase is the savvy traveler's go-to piece of luggage. Marlon has taken the size constraints of the carry-on and somehow created space out of thin air. Two sturdy wheels free up 20% extra space, assisted compression saves you from sitting on the case to close it, and if you really need more room, there’s an extra 35% expansion just a zip away. Your gadgets are protected by padded sleeves and kept going with a built-in USB charger. The brand also sports an indispensable backpack for ambitious packers. Smart organization, as Marlon puts it, lets you pack like a mad genius, giving you your very own bag of essential tricks. Unpacking your case at your destination is a thing of the past with the ingenious Shelfpack design. Perfect for neat freaks, the case organizes your clothes and accessories on expandable shelves. Arrange your belongings in the order you’ll need them when you pack and, voila, you’ve got your own portable wardrobe. No more sifting through your case to find what you’re looking for. Admittedly this isn’t the smallest or lightest luggage brand, so it's not for backpacking or island hopping. But if you don't want to lose time unpacking or just like to know that everything is where you put it, the Shelfpack might be just what you’re looking for. 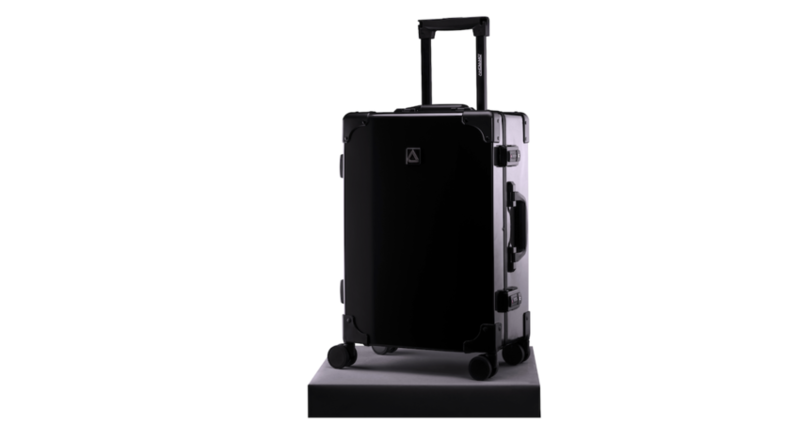 This is smart luxury luggage for the technology-obsessed. If you're looking for more power — literally — while on your travels, then Andiamo Classico has you covered. 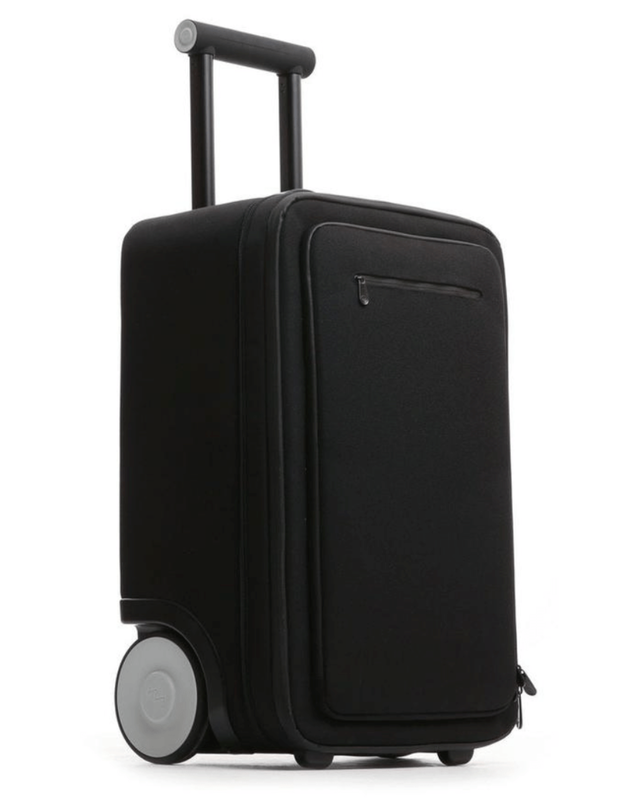 This high-tech carry-on suitcase provides a USB port and pocket for a removable battery pack. Finding a plug at an airport is a thing of the past. Meanwhile, you’ll never be taken off guard with RFID-blocking technology to prevent identity theft — plus dual TSA locks.